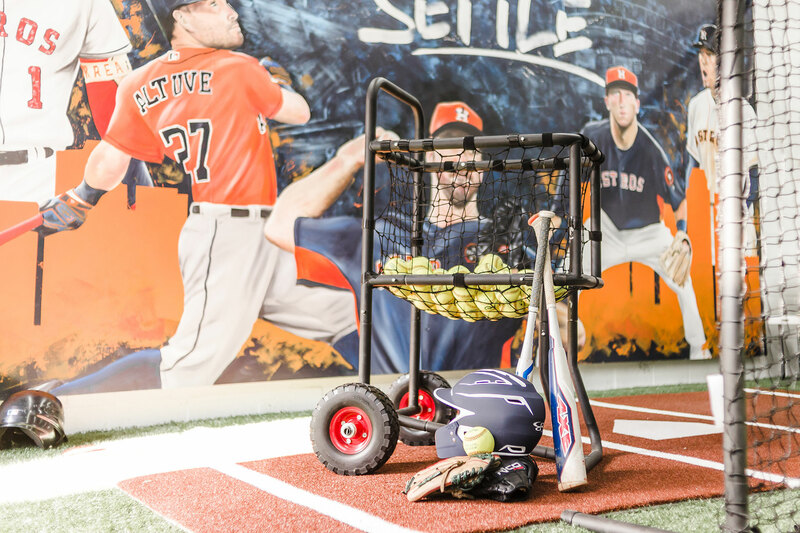 The Cage Houston – The Cage is an indoor baseball training facility in Houston. 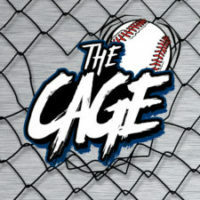 The Cage is an indoor baseball training facility where youth baseball teams and individual players, as well as the public, are invited to train. Professional trainers are available upon request. The Cage is family-owned and currently the only youth baseball facility and batting cages in the Heights area. As parents of a baseball player, the Medina’s saw the need for a training facility in the Heights where children could still train without having to lose time traveling or if Houston’s weather affected their practice grounds. The Cage is not strictly for baseball players and teams; this is a place where a father and son can have quality time as well. Fun family owned and operated facility with a family-friendly environment. Perfect for team practice, training, and even events! Great one on one!! My son is 9 and he learned so much in just one hour!! He loved it and cannot wait to go back! Also, they have 2 tv's so parents can watch a game or tv while their kids practice! Awesome family owned and run facility in the heart of the Heights!